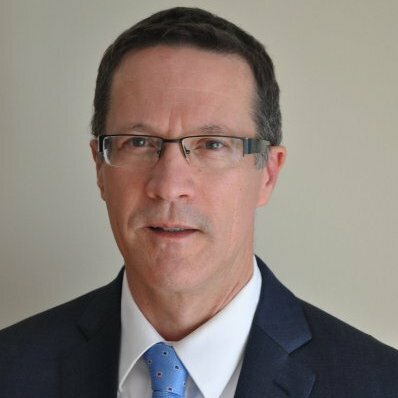 Gilles Doucet is an independent space security consultant with expertise in satellite technologies, military space applications, international space security cooperation and space governance (national and international). He has 35 years experience with the Canadian Department of National Defence (DND) working as a scientist with Defence R&D Canada (DRDC) during which he held numerous positions in the fields of space security and military space technology assessments. Mr. Doucet holds Bachelor and Masters degrees in Mechanical Engineering from Ottawa University, and recently completed a Graduate Certificate in Air and Space Law at McGill University. Mr. Doucet is a member of the Technical Experts Group for the Manual of International Law Applicable to Military use of Outer Space (MILAMOS) project and a member of the Advisory Council of For All Moonkind, Inc. His most recent publications include: Fault in Space: A Proposed Approach for Liability Assessments in the Event of Accidental Collisions in Outer Space, Annals of Air and Space Law Vol XLII (2017); National Incentives for International Governance of Space Applications, Fifth Manfred Lachs International Conference on Global Space Governance and the UN 2030 Agenda, May 2017; and The Use of Space Technology Export Controls as a Bargaining Solution for Sustainability in a Chicago Convention Model of Space Governance, accepted for publication at the International Astronautical Congress (IAC) in September 2017.